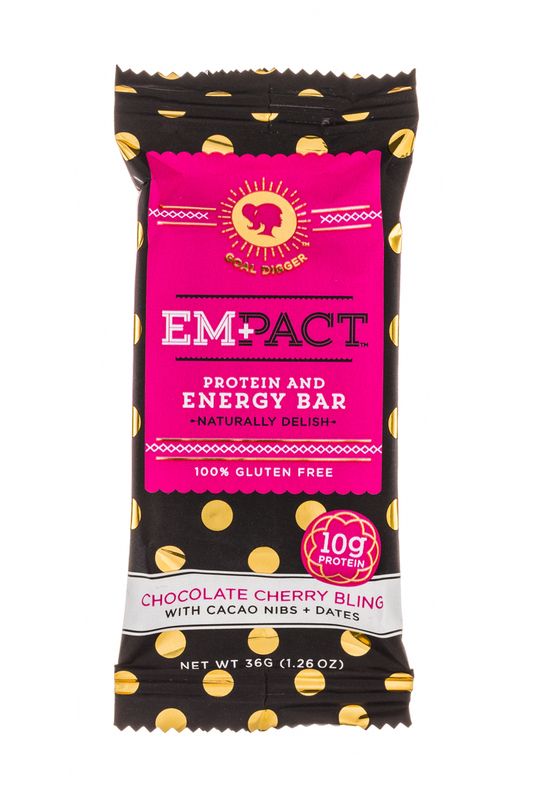 Empowering women to live healthy and fit lifestyles. 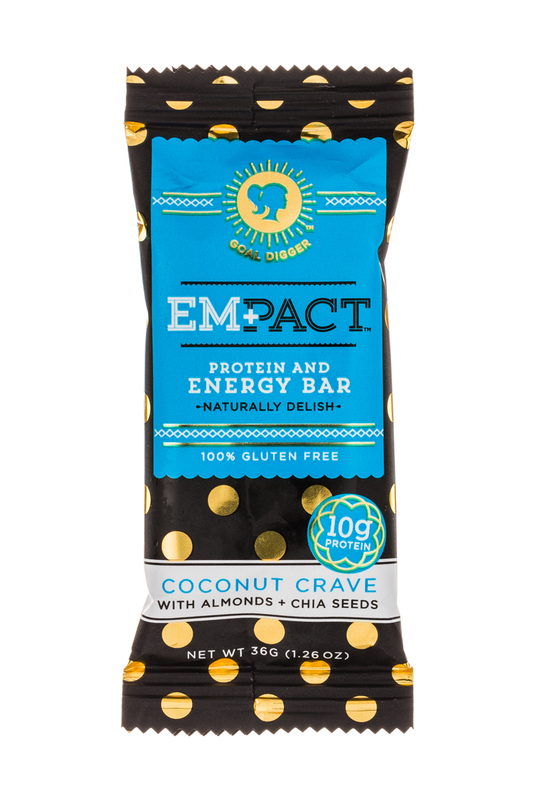 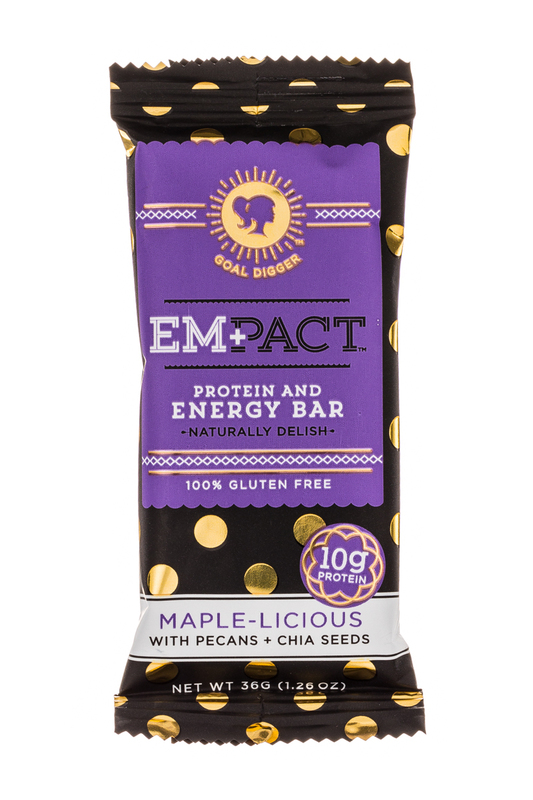 EmPact specializes in creating great tasting whole food protein and energy bars that meet the needs of girls and women, whether they are looking for a pre/post workout snack, a pick-me-up, or just a nutritious meal during the day. 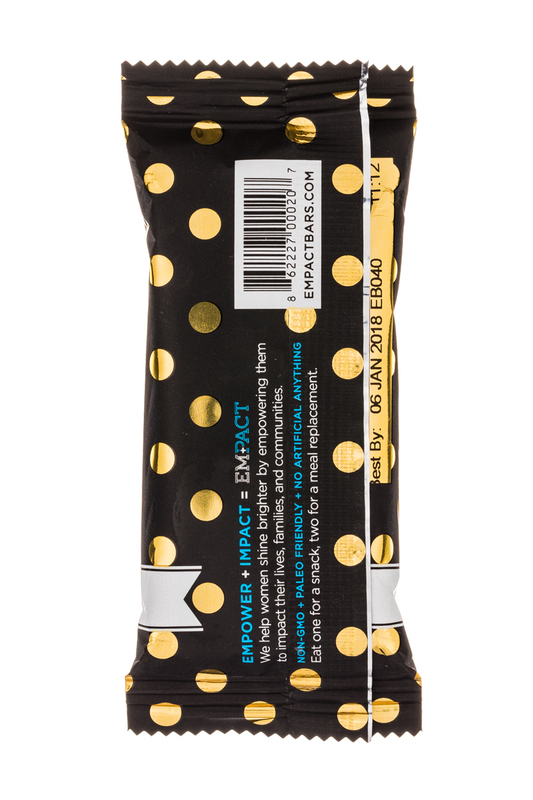 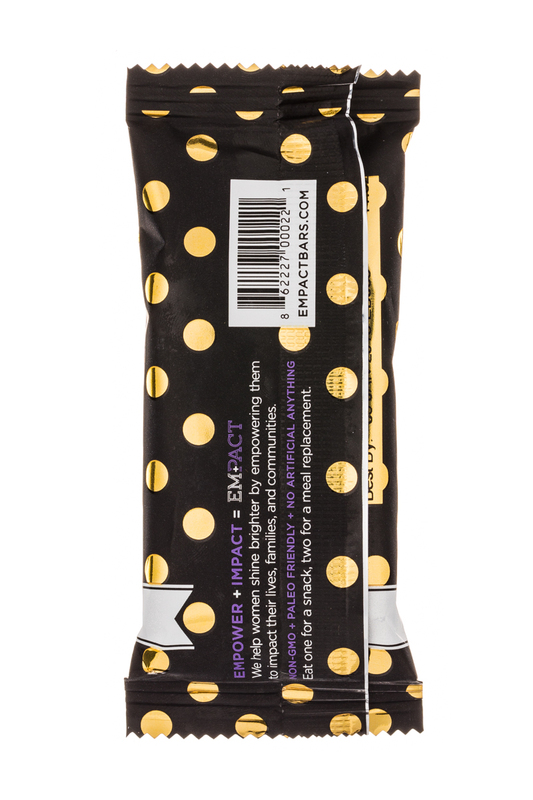 EmPact bars are nutrient dense, using the finest ingredients, and sized just right for the woman on the go. 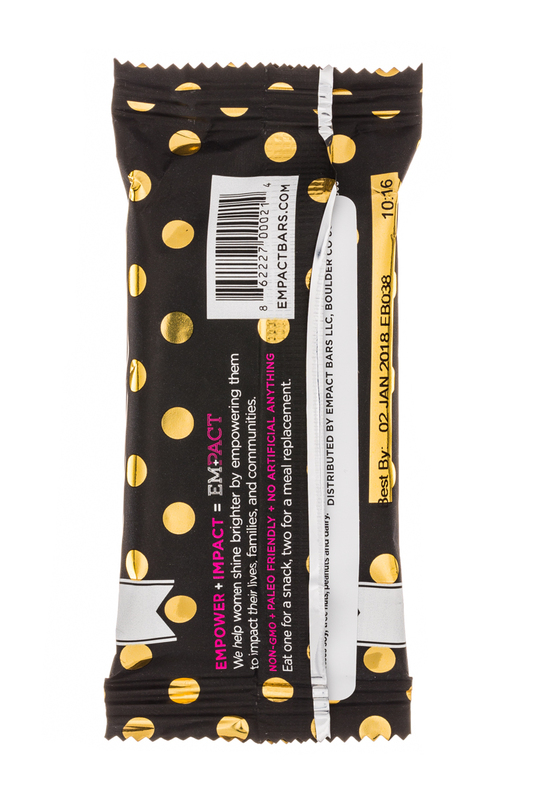 Don’t let the polka dots fool you-we mean business.